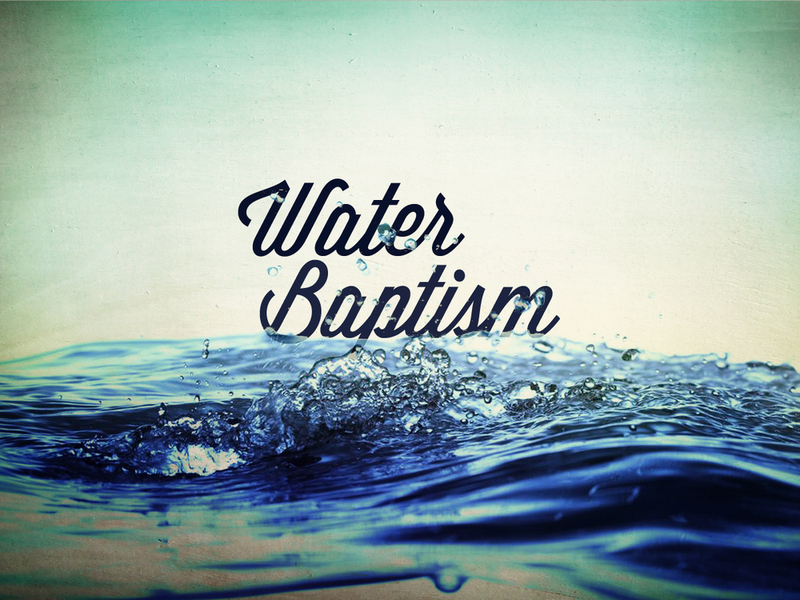 If you have never been baptised before and would like to participate in water baptism being offered in the future, please fill out the form below. An informational session will be announced as it approaches. Thank you for signing up for the Informational Session taking place on Sunday, August 14, 9AM.